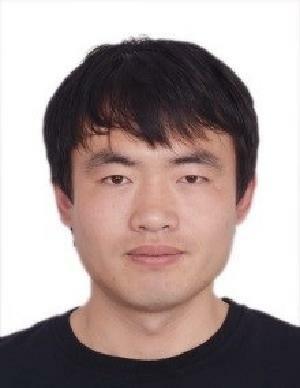 Currently I am a fourth-year Ph.D. student of Department of Computer Science and Technology in Zhejiang University and a member of VIPA Group, led by professor Mingli Song. I received my B.Sc. degree in Computer Science and Technology in June 2015 from Sichuan University. In September 2015, I was admitted to study for a Ph.D. degree in Zhejiang University without entrance examination. Currently my research interests include: Deep Learning, Meta Learning, Zero/Few-Shot learning, Transfer Learning. 雷杰, 高鑫, 宋杰, 等. 深度网络模型压缩综述[J]. Journal of Software, 2018, 29(2).